HomeBlogWhy ask an agent to help you come study in Japan? Why ask an agent to help you come study in Japan? Sometimes, prospective students ask us: “Why should I apply through Motivist Japan instead of directly to the school?“. There are very good reasons to ask an Educational Agency like Motivist Japan to help you in your study-abroad endeavors. So we thought we should explain in more details why you should consider asking an agent to help you come study in Japan. Here is why students are better-off applying through us. That’s right. It is free for students to get help through the whole application process … and beyond. We assist and accompany students from the very beginning (i.e. counseling) to the very end (i.e. in Japan). Even while students are in Japan, we assist them. Most often, they are doing just fine. But it is comforting for them (and their relatives) to know that assistance is provided if need be. We think of the students’ interests first. As we work with many schools, we can provide tailor-made counseling, with a broad and objective overview. In contrast, each school will try to sell their own school only and may give subjective information. If you apply directly to an overseas school, the process can be complicated and confusing, with a lot of forms to be filled, documents to gather. With an agent, all the information and documents are centralized in one place and then reviewed before being transmitted to the various parties (schools, immigration …). As schools are dealing with many issues with their enrolled students, they may not be responsive in a timely and detailed manner to prospective ones. 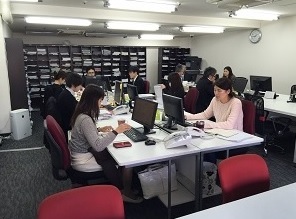 At Motivist Japan, some dedicated staff concentrate on processing applications. At Motivist Japan, counselors can speak foreign languages fluently (we provide assistance in English, French, Chinese, Vietnamese and we hope to add more languages soon). Some schools do not have staff who can speak English fluently, or in many cases have only 1 or 2 person(s) who may not be available when it is necessary. Simply put: schools trust us. 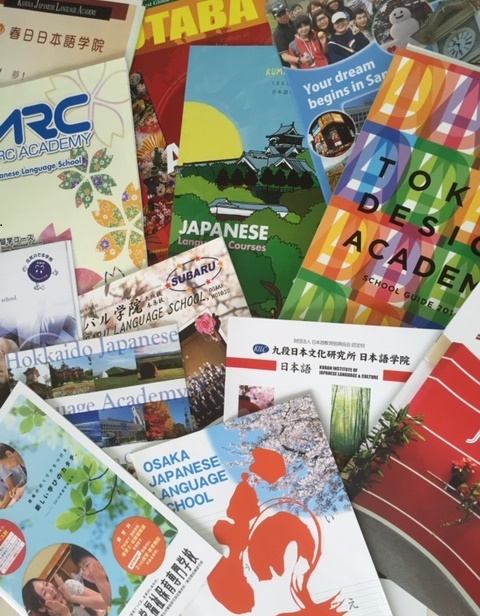 Motivist Japan has more than 20 affiliated schools as of February 2016, less than one year after being established. In Japan, companies make deals only after thorough checking and gaining trust from one another. Schools all over Japan like working with us because we not only bring them students, we alleviate their workload. They know they can trust us and rely on us. Many Japanese Language Schools trust Motivist Japan.